Scottish Book Award-winner and international bestseller Claire McFall's work is, in essence, all about first love and difficult decisions. Globally-speaking, Claire is also perhaps one of the most influential writers you've never heard of in the world. 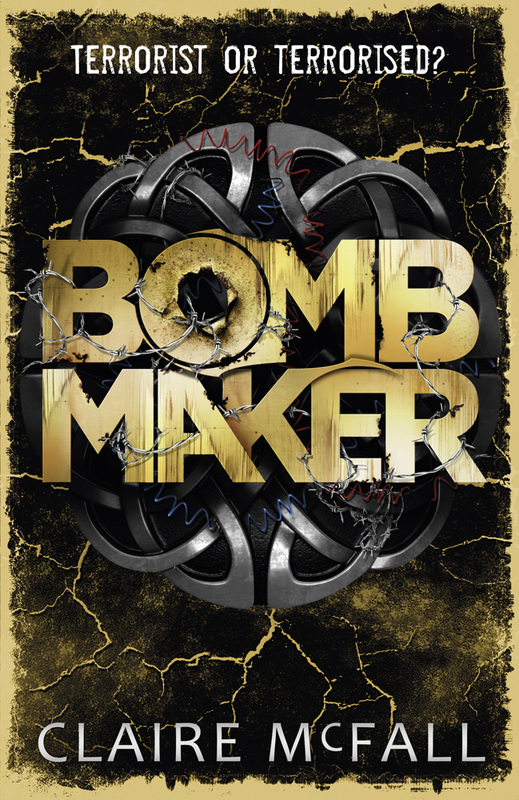 Her novels take straightforward romantic narratives and hurl them into unusual and extreme settings, blurring accepted genre boundaries and creating new sub-genres of her own. She then charts her characters' reactions to these unfamiliar situations and the new and confusing feelings that beset them in a hyper-real, engaging, deeply poignant and literary manner. 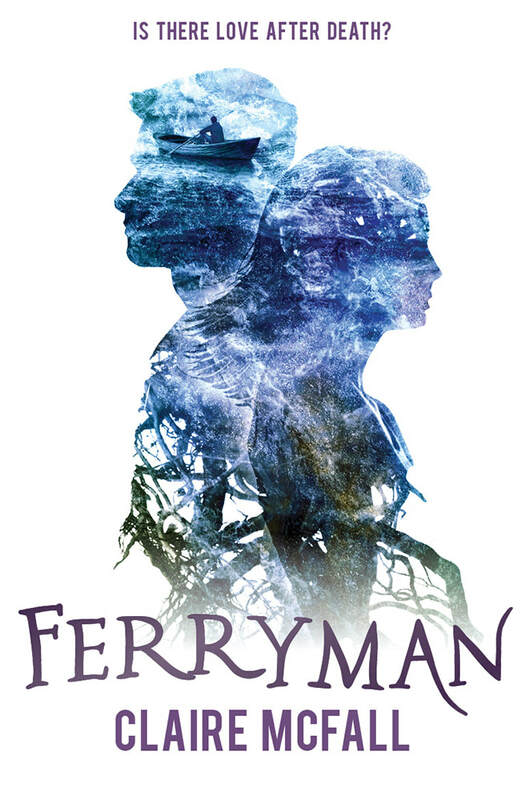 In January 2018, The BIA was delighted to confirm that the FERRYMAN series was optioned at the highest tier imaginable by Hollywood studio, Legendary Entertainment. 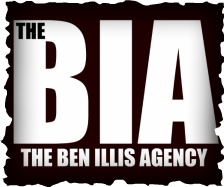 Since then we have agreed rights deals, subject to contract, in 16 languages and territories to date, with a slew more considering and still to come. As of the end of 2017 FERRYMAN has sold over 1.8 MILLION copies in China and continues to sell apace, remaining in the Chinese Top 10 Open Book General Fiction charts every week for well over two years to date. 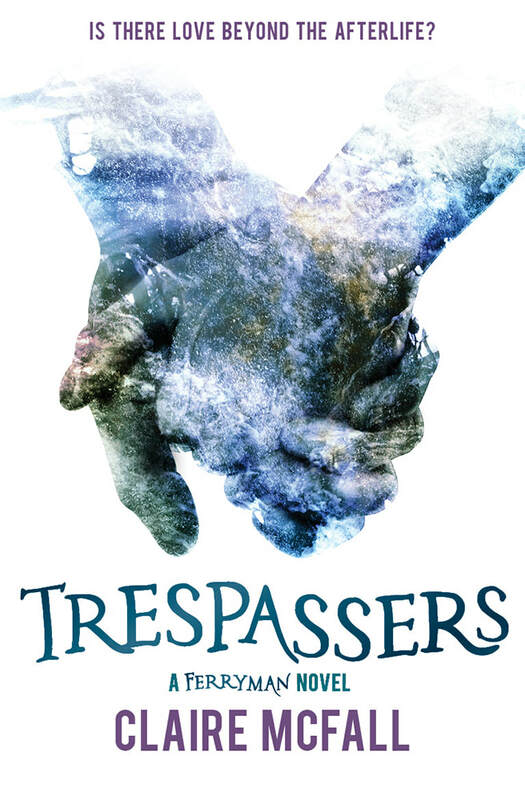 The sequel TRESPASSERS was published simultaneously in the summer of 2017 in both China and the UK and leapt straight into the number 3 spot in the Chinese Open Book chart - that's general fiction, not kids - while FERRYMAN remained at Number 6, so that's two simultaneous Top 10 rankings. Already named one of the most influential writers of teen fiction in Scotland, Claire was also named one of the Top 10 most influential writers in China for 2016. 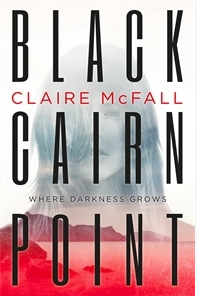 BLACK CAIRN POINT was published in 2015, with the The Scotsman singling Claire out as "one of the most fearless voices for YA fiction in Scotland", which they described as "expertly handled ... never less than gripping, constantly surprising, and with a truly shocking finale". 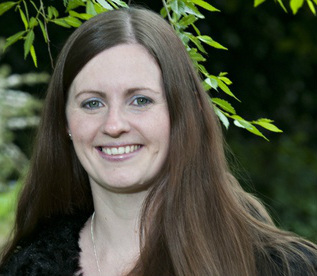 It went on to sell over 250,000 copies worlDwide and netted Claire her second Scottish Teen Book Award in 2016.